No money to fix refineries – FG – Royal Times of Nigeria. The Federal Government has said that it has no money to fix the nation’s refineries. 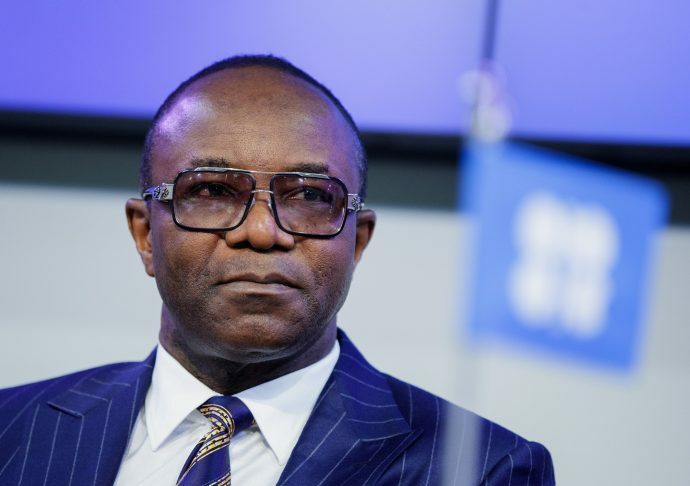 The Minister of State for Petroleum Resources, Ibe Kachikwu, disclosed this on Wednesday while briefing State House correspondents after the cabinet meeting presided over by Vice President Yemi Osinbajo. The minister stated that he had given all the guidance required to fix the refineries. He stated, “As a seasoned professional, I have given all the guidance that is required to fix the refineries. We came into a situation where we don’t have money to fix the refineries. We had to raise the money looking into the Public-Private Partnership, PPP model; it has to go through a process. “On modular refineries; modular wasn’t supposed to provide a sufficient solution to your product needs, modulars are on the average between 2,000 and 5,000 maybe 10,000 at most capacity per refinery. Your consumption is about 630,000 barrels per day, that is not the essence of modular, what modular was supposed to do for us is provide work within some of these communities where people are busy doing illegal refining. “It’s not meant to address the refining product gap we have in the country, we are hoping that those gaps will be covered by a mixture of the three or four refineries that government owns currently, Warri, Port Harcourt and Kaduna and of course the Dangote refinery of 600 barrels,”.